It’s pretty hard to miss the Teashed. It’s a beautifully decorated shed that’s landed in the middle of the food hall in Fenwicks and it brings with it a fun way to enjoy tea. Everything about the Teashed is colourful and the drinks menu is a delight. There was so much we wanted to try but in the end we opted for bubble teas, iced tea with pobbles in the bottom. 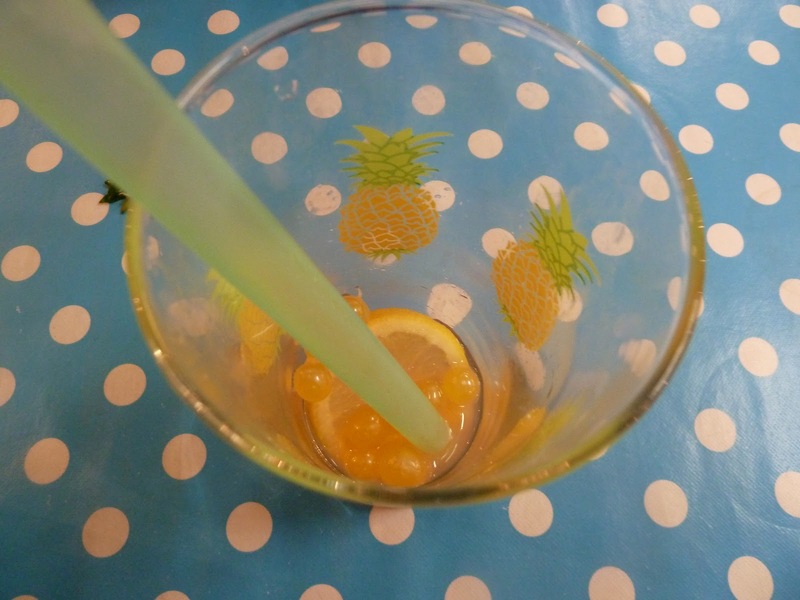 Pobbles are little pearls of goodness that slip up your straw into your mouth and explode into gorgeous fruity flavours. 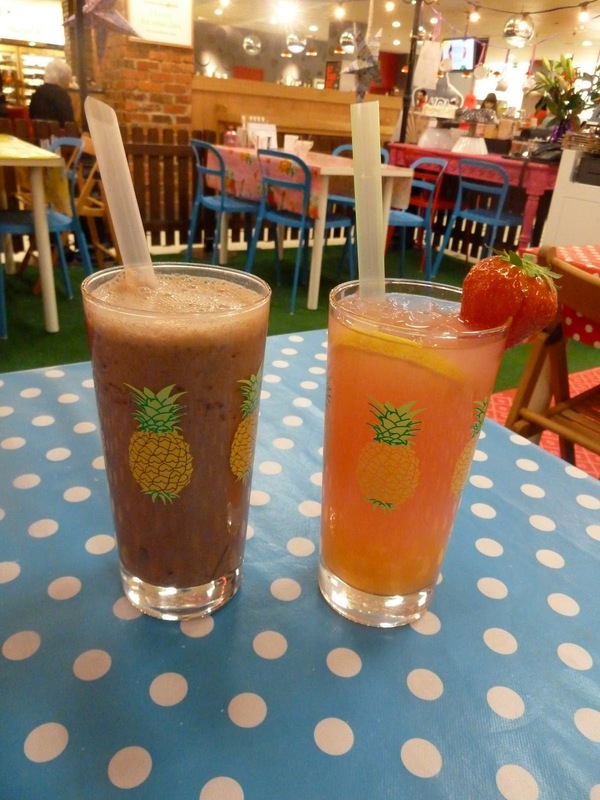 I opted for the chocolate tea with coconut bubbles and Simon had the pink lemonade with passion fruit bubbles. Unfortunately we had no time to eat this time, but I’m feeling the need to return fast for an afternoon tea. 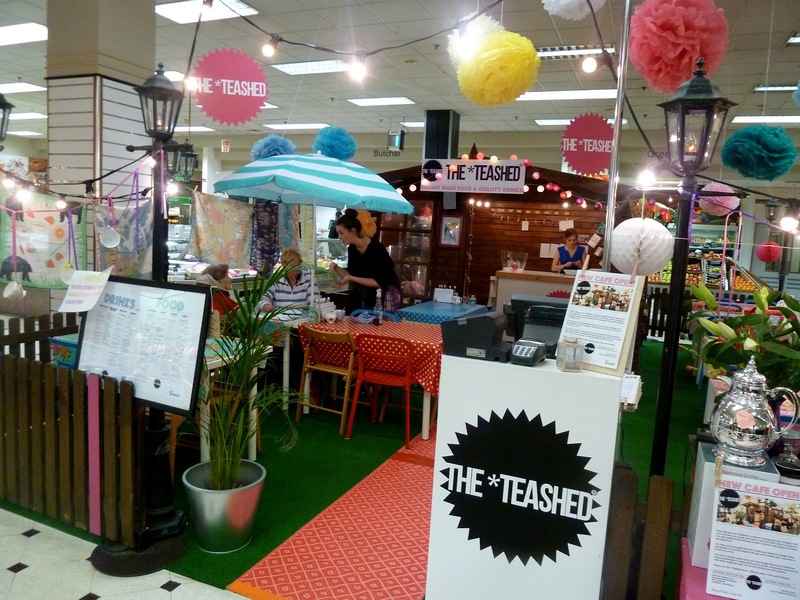 As with all pop-ups, the Teashed’s time is limited and will only be in Fenwicks until next month. For those living in London the Teashed will be popping up in BoxPark, Shoreditch next week so I urge you to all dash down and sample the bubbles.